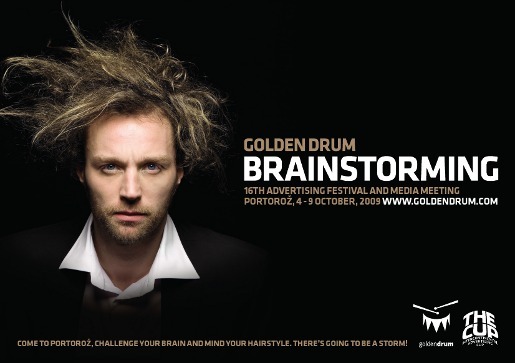 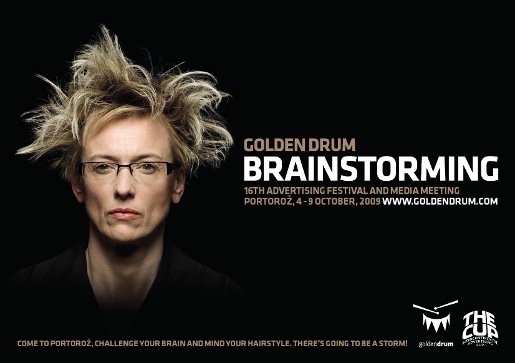 The Golden Drum awards, held in Portoroz, Slovenia, between 4 and 9 October, culminated in a grand ceremony revealing a range of Drums, Winged Nikes and Golden Drum Grand Prix awards. 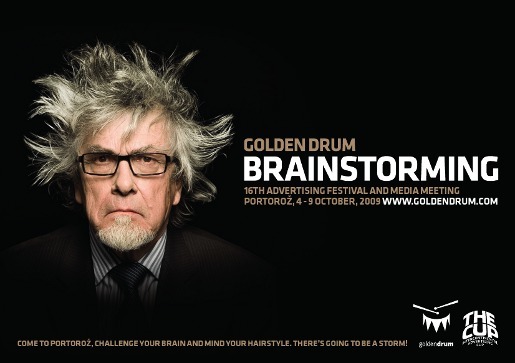 The Golden Rose, presented to the best new European agency of the year, went to Leo Burnett Beirut, who had also won the Golden Net award. 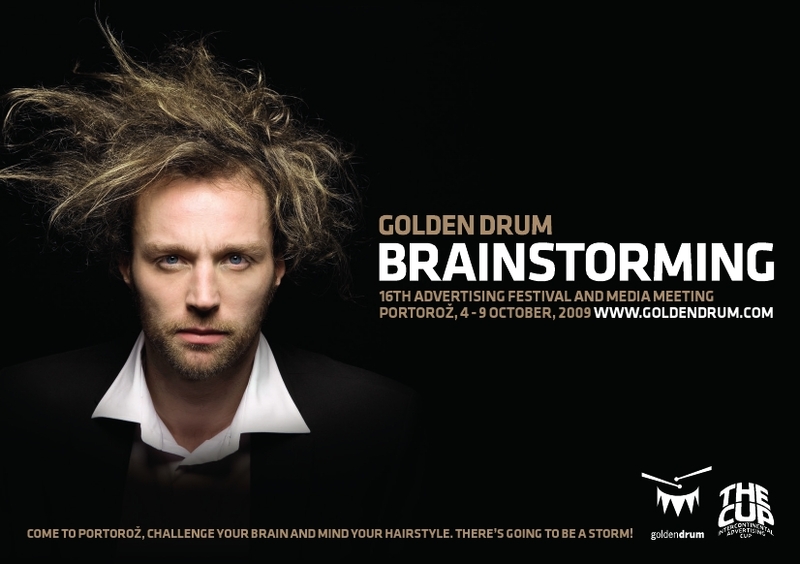 The Awards week was promoted this year with the theme of brainstorming, highlighted in a set of three posters and print advertisements.